Organise the best hen do with us! For prices, contact the team! Or have a look at or hen party accommodation packages! 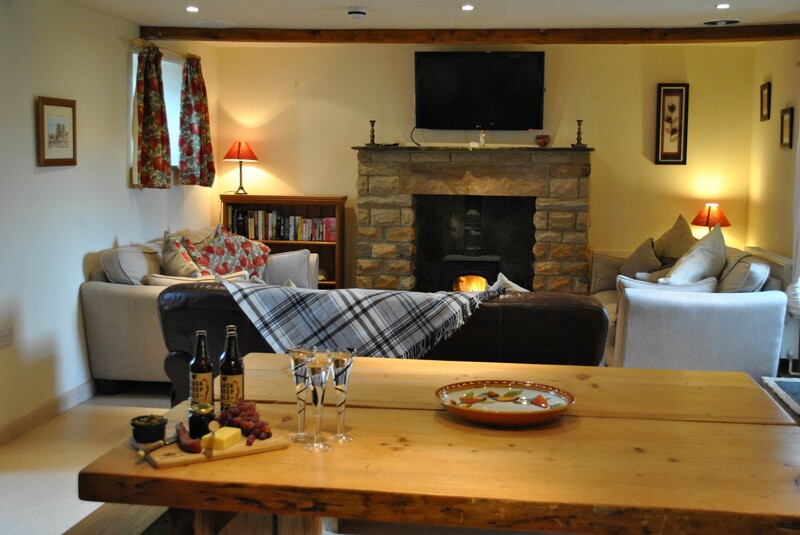 This self catering group accommodation cottage has been renovated to a high standard, with all the amenities and ideas for that hen weekend away. 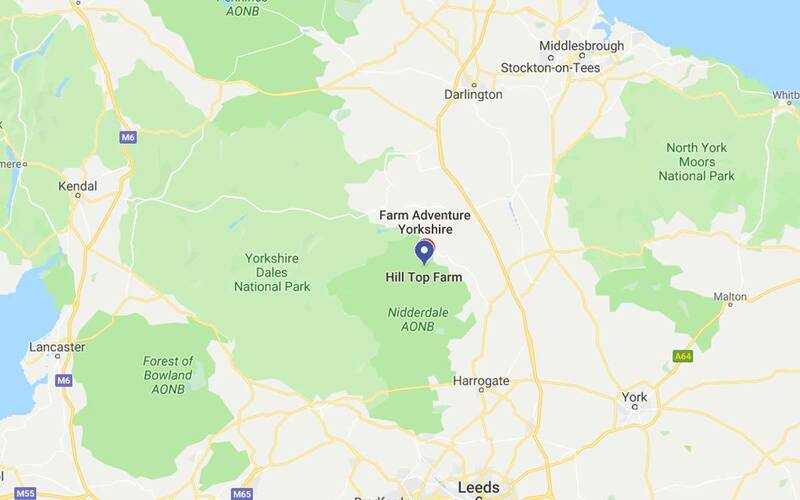 Come and enjoy a little luxury when on the farm for your week or weekend away with a hot tub to really relax after some work enjoying our activities! For prices, contact the team! Or have a look at our Packages! Farm Adventure Cap or Beanie for everyone! * Prices start at these “Off peak” rates. Enquire for prices per person based on your group numbers! Get involved to add to our farming totals for 2019! To book, email us info@farmadventure.co.uk or call the office on 01765 689 007. Find out more about which activity package you’d like to take part in on your special weekend! Either, The Ultimate Farmer or The Farmer Warrior! We require a booking payment (amount dependent on the package you book), which will secure your booking. The balance payment will be due 2 weeks before your weekend. Payments can be made over the phone or by bank transfer (we’ll either take payment by phone or email you our bank details along with the booking confirmation). We accept most major credit and debit cards. We’ve just spent the best weekend up on Hill Top Farm for my sister Lucy’s hen do. Right from when we booked back in June the Farm Adventure team have looked after us and made sure we had everything we needed and knew what we needed before we arrived. The cottage is lovely and the 12 of us stayed here comfortably for two nights. The actual Farm Adventure activities were just brilliant thank you Emily and Steph for making it such fun. I think we all enjoyed the tractors the best. 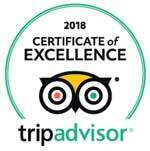 Thank you so much, we are all thinking of another excuse now why we can visit again. Amazing hen weekend with all the snow! So glad we could still have a fab time dispite the Beast from the East. From the beginning Laura, Rob and the team were amazing and made sure we had the best weekend possible. Really appreciate you running around after us to make sure the snow didn't spoil anything. The activities were great fun especially the tractor racing, best thing ever and something I will never forget. The snow just added to the fun and the hot tub and real fireplace were fabulous. Cant recommend it enough. Best hen do I have ever been on and hope to come back again. Thank you so much. We absolutely loved our stay at farm adventure!! Steph and Emily were great with us all and the activities, Laura and Rob were lovely, and Laura put up with so many emails and phone calls from me The cottage was beautiful, it had everything we needed and way more. 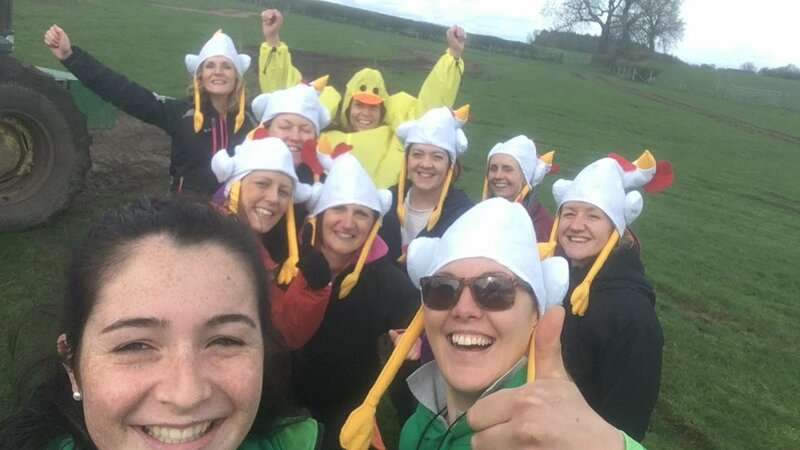 We had the best hen weekend. Thankyou for everything!! Fabulous long weekend celebrating a friends 50th birthday. Lots of laughs and completing of farmyard challenges in a wonderful environment followed by a BBQ. Beautiful cottage with a hot tub to chill! Home cooked food for a first evening meal was outstanding . The farm is beautifully managed to ensure animals come first but we were able to experience the farm by staff who made you feel so welcome! Top Farm, top class! 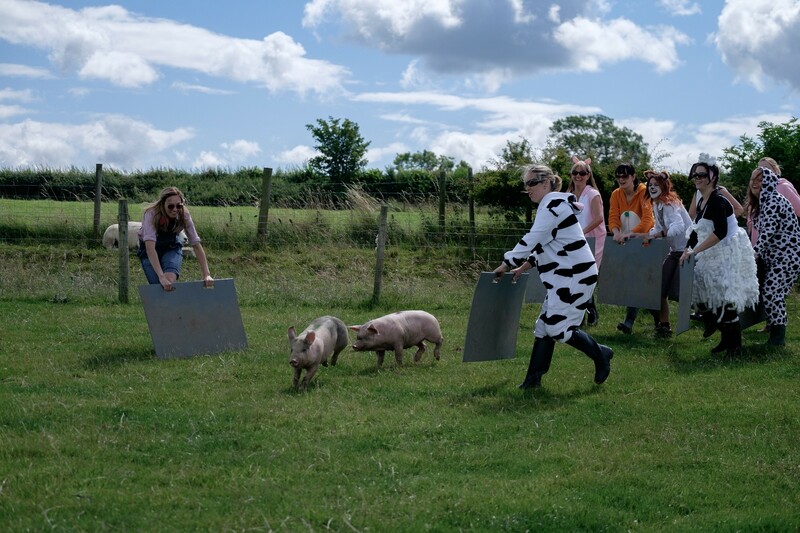 Just got back from my fabulous hen weekend at farm adventure. I can not recommend this place enough. The staff are amazing, the house and facilities are amazing and the activities are hilarious! 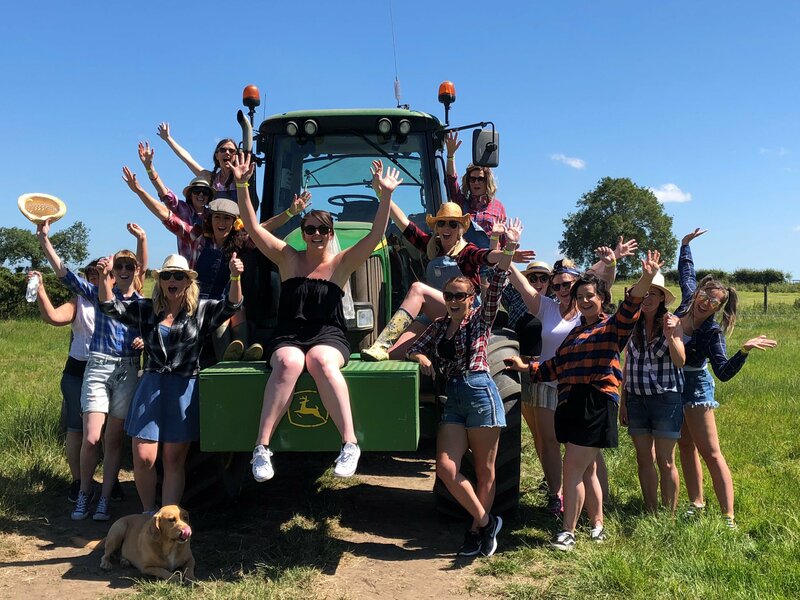 It was everything I wanted my hen weekend to be....and more! Thank you!! !